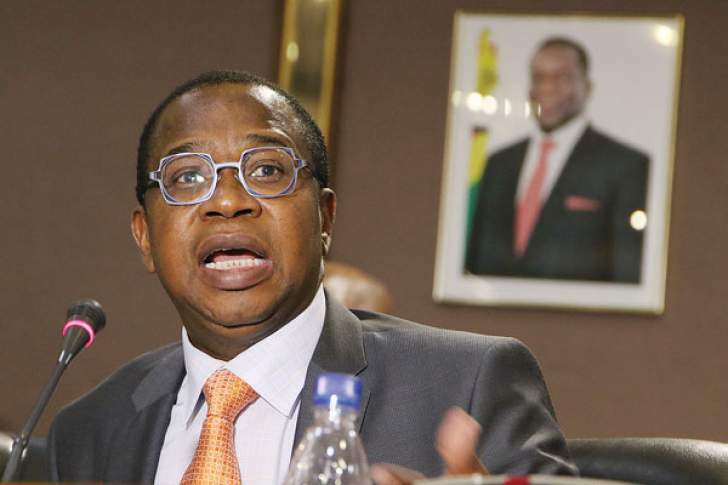 The Minister of Finance Mthuli Ncube has announced that Government has decided to provide relief through refund of excise duty on fuel consumed by registered businesses in manufacturing,mining, agriculture and transport. His statements come after President Emmerson Mnangagwa on Saturday announced that there will be a rebate on fuel consumed by businesses in the above sectors. 1. As indicated by His Excellency, the persistent shortfall of fuel in the market is attributable to increased fuel usage in the economy, and is compounded by rampant illegal currency and fuel trading activities. 2. Consequently, Government has reviewed fuel pump prices to $3. 11 and $3.31 per litre of diesel and petrol, respectively. 4. The relief to be provided will be equivalent to the difference between the prevailing rates of excise duty and the rates that were applicable prior to this change. ● Beneficiaries should provide evidence of the productive use of the fuel. 6. Consultative engagements will be held with the respective sectors, responsible Ministries and the regulatory authorities, with a view to determining modalities of implementing the relief. 7. Measures will also be put in place to provide for the smooth implementation of the relief during the transitional period. 8. Any abuse through misrepresentations of facts with a view to benefiting from the facility will result in denial of use of the facility, and imposition of a penalty. 9. Furthermore, Government would want to urge all business leaders to desist from any form of rampant market indiscipline, and is concerned with the recent unjustified prices increases, which serve to undermine Government efforts to restore macroeconomic stability. 10. In the spirit of working together, business should, therefore, complement Government efforts to revive the economy by refraining from any counter-productive measures such as wanton price hikes. 11. In this regard, all those who have increased their prices since the latest fuel price review should revert to the pre 12 January 2019 prices, given that Government has already put in place a price adjustment compensatory framework through Refunds.